A massage positively impacts all of your bodies systems. Some of the most immediate impacts are to the circulatory, respiratory, and endocrine systems. As your circulation is improved, your breathing gets slower and deeper and your body stops releasing stress hormones. The significance of stress reduction is something we often overlook in our go, go, go culture, but the truth is most major illnesses are linked to stress. People who receive massage therapy regularly, report improved posture and flexibility, decreases in musculoskeletal pain, increased athletic performance, and an increased feeling of wellbeing. Massage therapy can also be used to treat specific physical ailments. If you suffer from low back pain, high blood pressure, TMJ, fibromyalgia, migraines, chronic pain, insomnia, sciatica, depression, sports injuries, anxiety, arthritis, carpal tunnel syndrome, pregnancy discomfort, or recent car accidents let us show you how we can help. Interactive instruction and hands on class experience, the instructor will walk couples through steps while each person is actually doing the service. Develop Skills to Live a more Peaceful Life! Couple massage class based on simple, easy-to-learn Swedish and sports massage techniques, this class is designed to help you and your partner share the nurturing, relaxing therapeutic benefits of massage with each other. Wear loose-fitting comfortable clothing for the class. You will be fully clothed for the class, but will find it easier to learn if you can access the arms and legs. Learn how to focus the life force energy and pass it on to others. Ronna Webb, MS, Reiki Master, has developed and taught a host of experiential classes and workshops on healing, stress reduction, visualization and self-awareness. She's been the catalyst for frozen shoulders becoming free, sadness turning into excitement and inner peace transforming lives. She finds great joy volunteering her Reiki skills for Hospice of the Chesapeake and presenting Loving Shift to families and caretakers everywhere. Acupuncture is one of the main forms of treatment in traditional Chinese medicine.It is believed to adjust and alter the body's energy flow into healthier patterns. Benefits of accupuncture include relief of back pain, headache, migraine, and sportsinjuries. 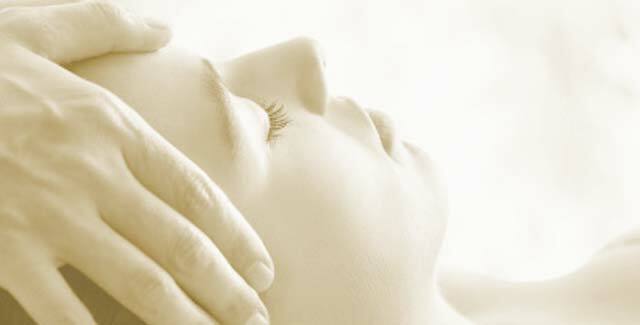 Aromatherapy is the practice of using essential oils to relieve pain, care for the skin, alleviate tension and fatigue. 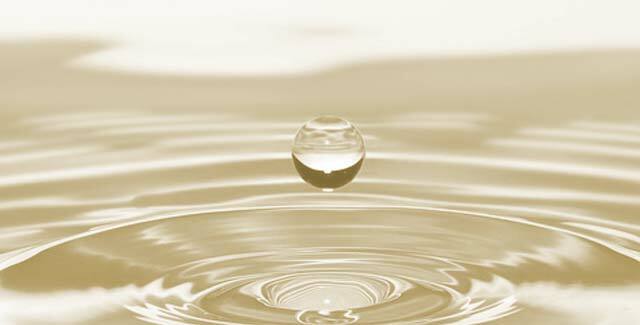 Essential oils are highly concentrated plant extracts. 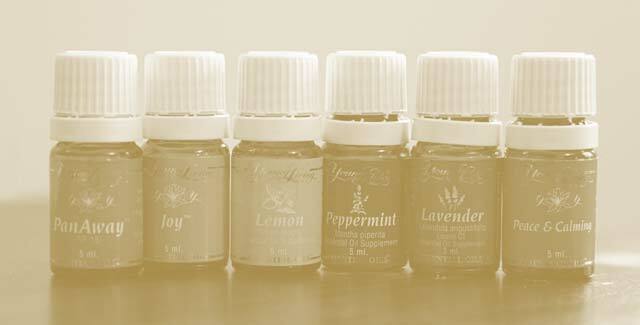 Essential oils can also be inhaled directly or through a diffuser. When applied topically, essential oils are able to penetrate into the blood stream because of their small molecular structure.